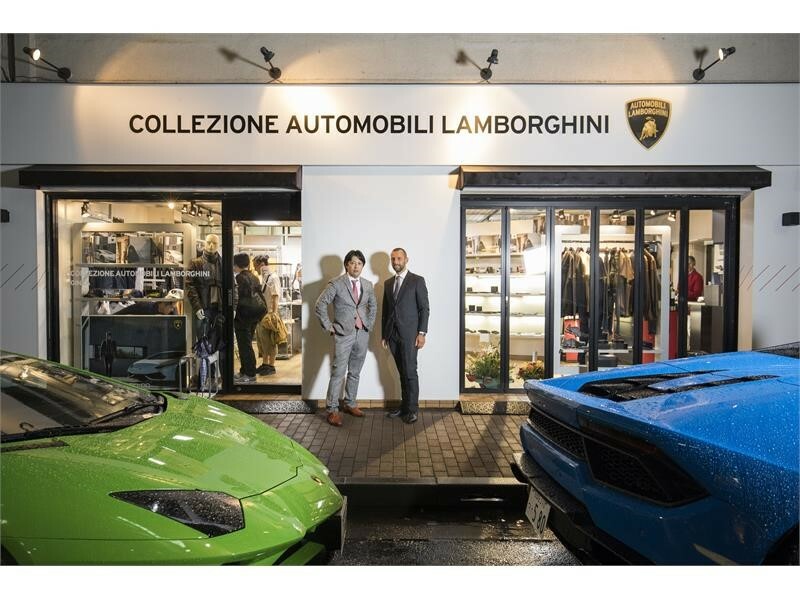 Sant’Agata Bolognese/Tokyo, 25 September 2017 – Lamborghini opened its first official Collezione Automobili Lamborghini store in Ginza, Japan on 23 September 2017. 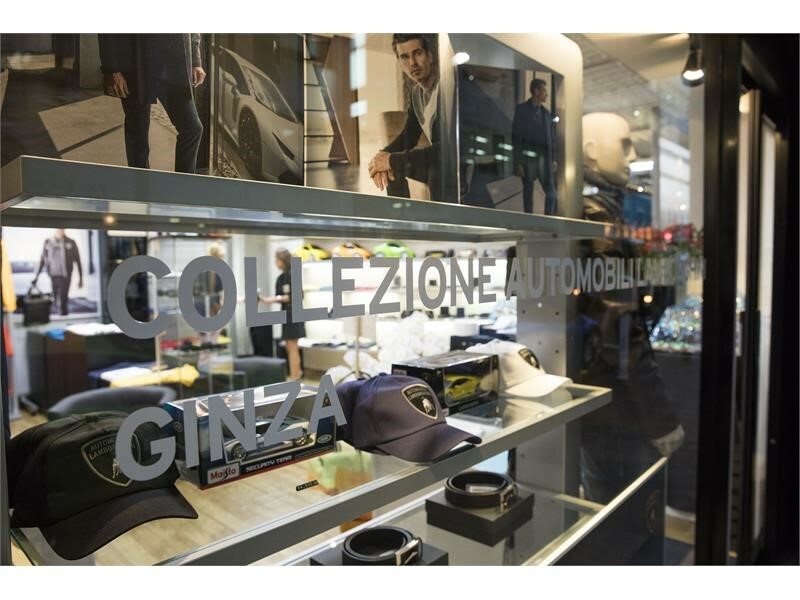 The new boutique includes all the men’s fashion collections and the complete accessories line for those passionate about the Lamborghini brand. 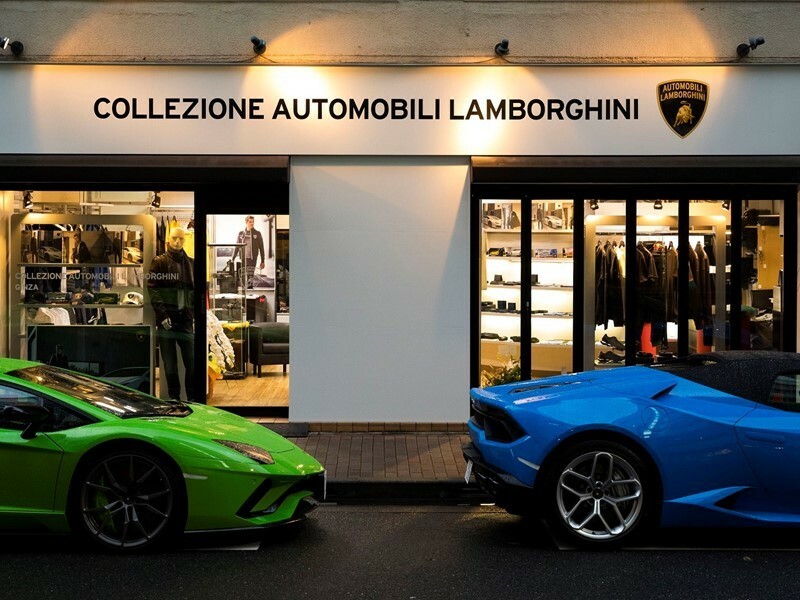 Collezione Automobili Lamborghini offers customers five lines including Event Suit, Classic, Casual, Vintage, and Pilota Ufficiale. These different lines are conceived for a man who makes an impression in every situation, showing off a bold outfit, defined by the cuts, the materials and the refined and innovative details. Key items for the new Autumn Winter 2017 are the two-button black blazer with a tailored cut and a comfortable fit in tricot paired with the total black jeans with gold stitching details, a contrast with an eccentric and impeccable touch. The T-shirts and jersey sweatshirts with inserts pick up the motif of the “Y”, the design of the cars’ headlights. The leather jacket with laser-cut inserts mimic tyre marks and the sartorially-inspired wool blazer features a micro kilim design. Special editions such as the TecknoMonster carbon fiber luggage and Mizuno running shoes, exclusively made for Automobili Lamborghini, share the principles of sharp design and craftsmanship.